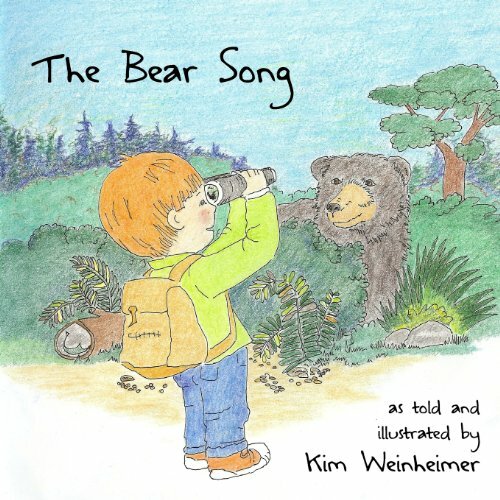 The Bear Song is a popular Boy/Girl Scout camp song. The author is unknown. It is called an echo song because the leader sings the first line and waits while the echo repeats it. They then sing the chorus together.